Do you have the best team of ninjas? 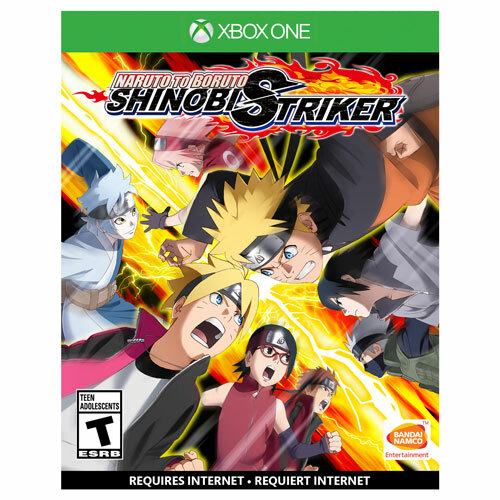 NARUTO TO BORUTO: SHINOBI STRIKER for Xbox One lets you compete online in 4 vs. 4 matches where all 8 ninjas fight on screen at the same time to determine who has the top team of ninjas. Shinobi Striker lets you run as you wish, including running on walls, so you can take full advantage of the arena. There are no Canadian reviews for this product yet. Be the first Canadian to write a review!